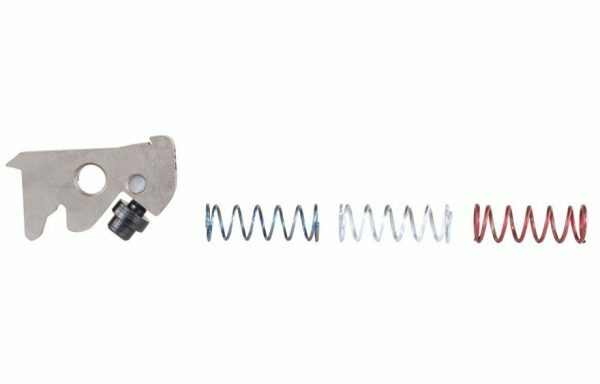 Standard Trigger Pull – Flat However, keeping up with high demand has been difficult since introduction. 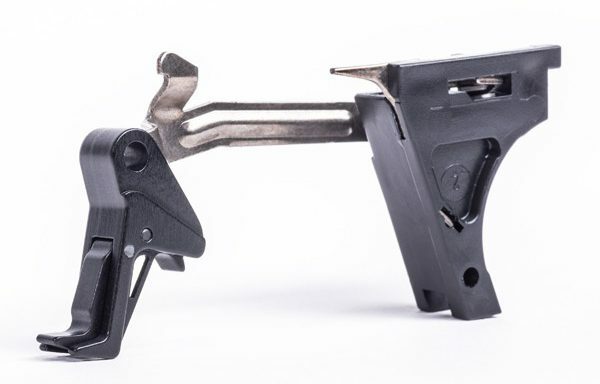 CMC is confident the new production tooling and setup, incorporating the most advanced methods available, will not only yield the highest quality, but will also keep the supply lines full so every AR-15 shooter who places the highest demands on quality, function and reliability, will no longer have extensive lead times for obtaining these innovative trigger groups. 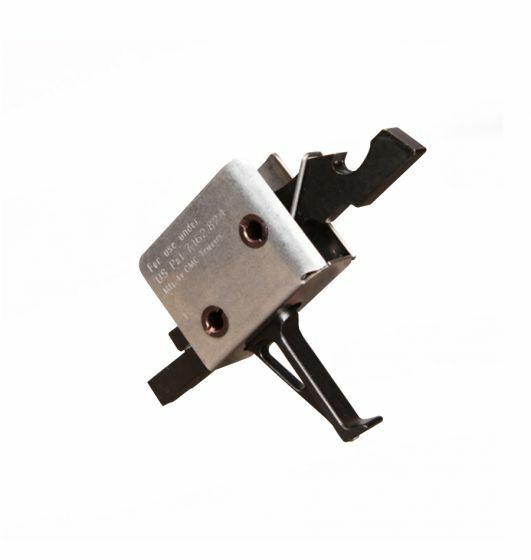 And thanks to our multi-patented designs, a fine match grade trigger pull is now an extremely simple upgrade to implement. Install the fully self-contained, ready-to-go trigger group, safety check, and it’s done.